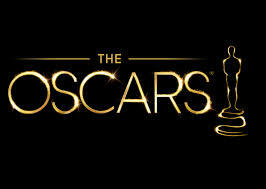 When I was a kid, the Academy Awards was one of the biggest nights of the year. It was pretty much just that and New Year’s for me. It meant staying up late, watching this special, classy event where movies were celebrated, and even though I didn’t know what half the awards meant (what was Cinematography? What was Art Direction? ), it was just so exciting to see every major celebrity appear throughout the night. This is why, unlike the vast majority of people who complain about the 3+ hour length, I actually have never been bored during an Oscar telecast. I always enjoyed how long they ran, because it was Heaven to me. If anything, it’s the obnoxious Red Carpet Arrival Pre-Show that I always find quickly wears out its welcome. The Golden Age of the Oscars for me was about 1997-2002, when they seemed larger than life, and the hosts were always Billy Crystal, Whoopi Goldberg, or Steve Martin. 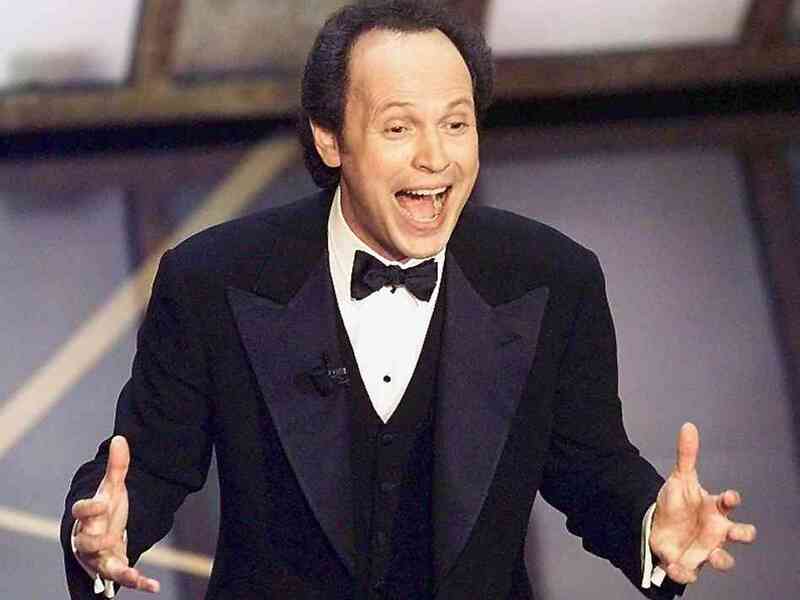 Some people say “Sean Connery will always be my James Bond” or “Tom Baker will always be my Doctor Who.” Well, Billy Crystal will always be my Oscar host. He was funny, he had high energy, but he also had a certain class that fit well with the tradition and history of the show. And since he didn’t act that much or do many other appearances, his style of comedy became idiosyncratic to the show. So, onto this year’s show. Last night marked two historic moments at the Oscars. 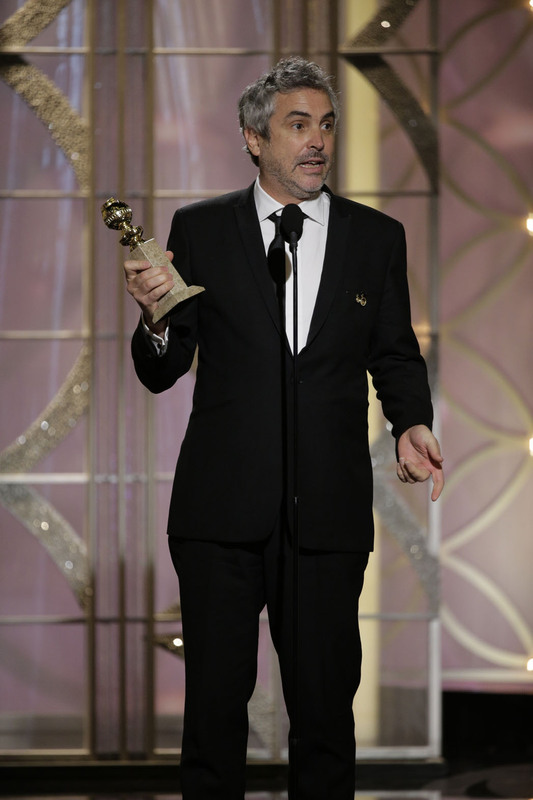 It was first time that Best Director went to a Latin American filmmaker. I’m very happy for Alfonso Cuaron. I always figured it would be Robert Rodriguez or Guillermo Del Toro who’d break that boundary first. Hmm, notice how all of these individuals are Mexican. Nothing wrong with that, I just would like to see some South American filmmakers be accepted by the Hollywood mainstream. 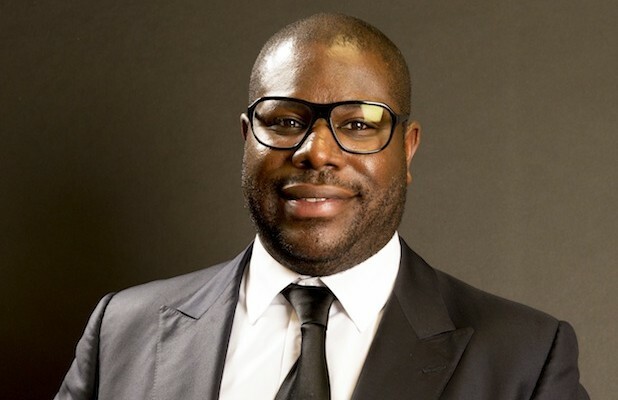 And, we also had the first Best Picture to be directed by a black filmmaker. The show had its ups and downs. I wasn’t a big fan of Ellen’s comedy past the monologue, and for me the highlight was Whoopi’s few moments on stage. For what it was, it was an adequate telecast. And so, until next year’s show, let’s see what films the new year has to offer, and what treasures the film nerd has to delight in!